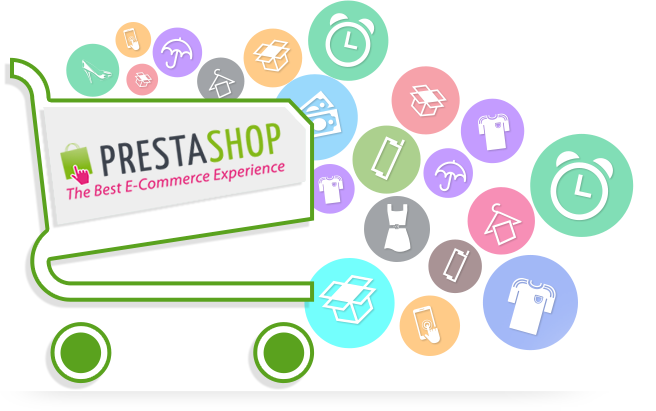 PrestaShop is free platform for developing online store. It is one of the branches of e-commerce solution can be easily configure as well as installed to make shopping cart. It comes with vast features for online cart development so that people started to adapt that open source platform. If you are looking forward to make a deal for PrestaShop website development then vibidsoft is the right place for you. At out platform we stand dedicated PrestaShop developers who have years of experience for dealing with eCommerce development and delivering shopping cat solution based on PrestaShop. We have in-house team for PrestaShop web development and offer 100% committed result in given time scale. We focus on objective for your business needs and then plan the strategy for your project scope.